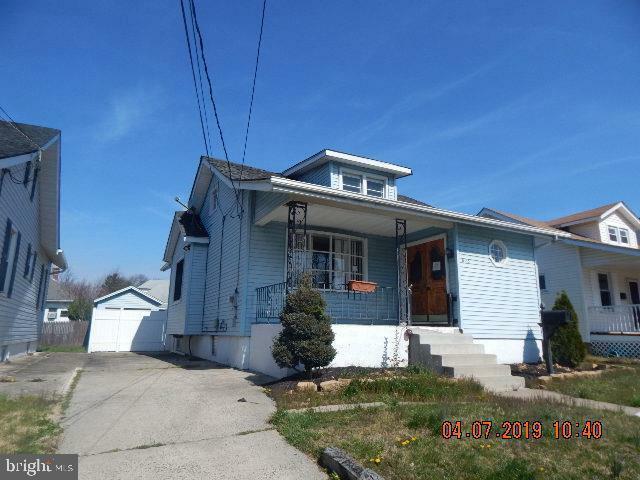 3 Bedrooms 2 full bath bungalow located in the "Hillcrest" development. 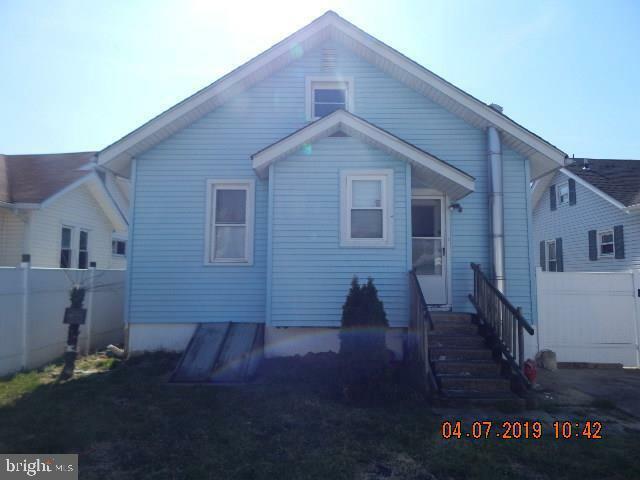 Property features a finished basement with bar, gas heat, central air, detached garage, vinyl siding, front porch and more! 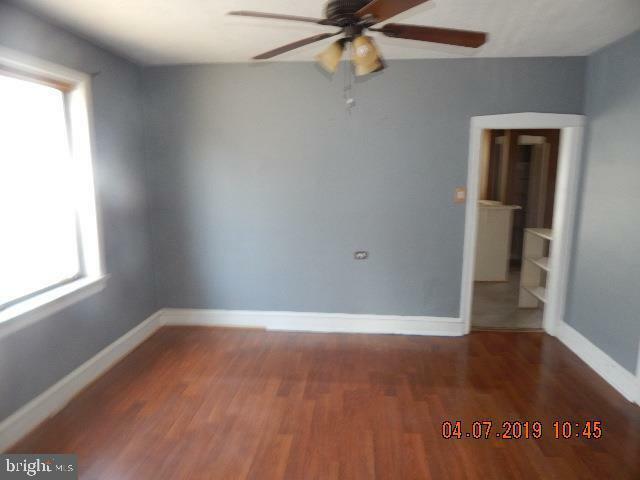 Add your personal touches to make this the home it once was. 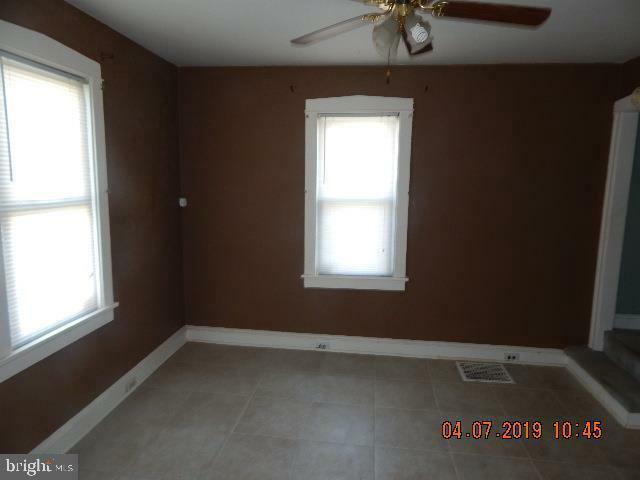 Buyer is responsible for the Certificate of Occupancy. This property may qualify for seller (vendee) financing. Property was built prior to 1978 and lead base paint may potentially exist.